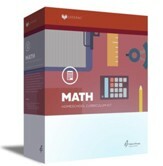 Homeschooling is full of challenges, decisions, and hard work. 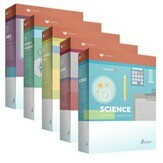 Get a break with Lifepac's 5-subject set! 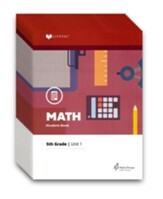 Colorful, complete, and featuring the Lifepac method of step-by-step mastery learning with hands-on activities, you'll get everything you need for your child's primary subjects. 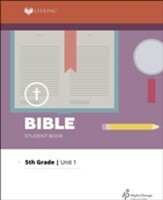 Biblically-based lessons are integrated throughout for a solid education both spiritually and academically; a simple way to teach your students exactly what they need to know! 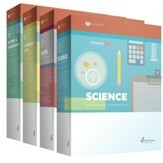 Please Note: Covers may vary. 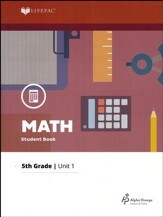 Math Grade 5 is the 1996 Edition, not the 2016 updated edition. 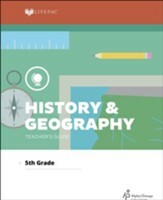 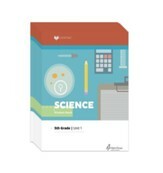 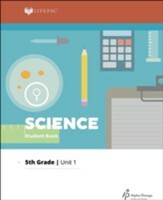 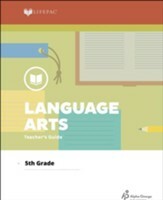 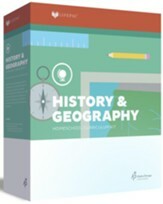 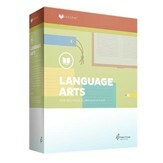 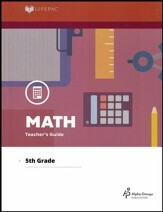 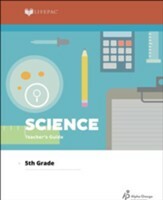 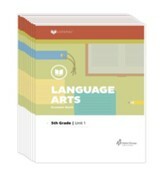 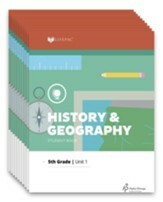 Get four basic subjects - - - Math, Language Arts, Science, and History & Geography - - -with this convenient 5th grade Alpha Omega Lifepac collection. 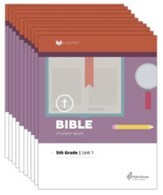 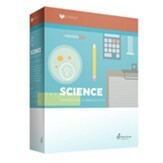 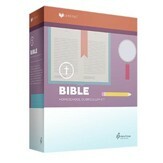 Perfect for students who flourish in a self-paced, individualized learning format, each consumable Lifepac workbook includes biblically-based lessons, high-interest exercises, reviews, and tests.